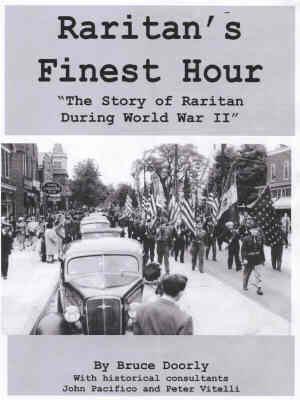 The just released book “Raritan’s Finest Hour” tells the fascinating and inspiring story of Raritan during World War II. It covers both the battlefront experiences of the Raritan men overseas and the activities on the homefront in Raritan. 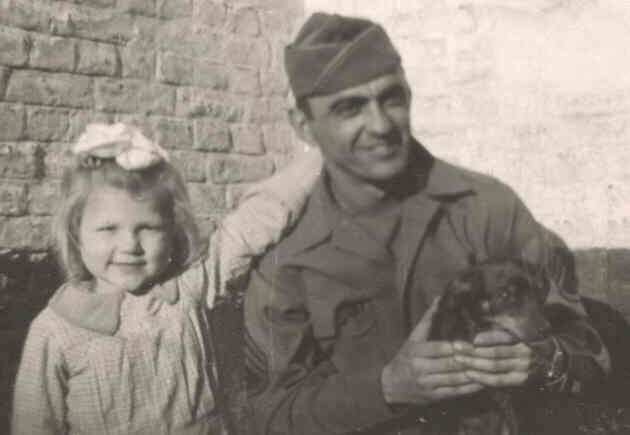 The town of Raritan’s identity is defined by the World War II heroics of John Basilone, but there were hundreds of other Raritan men and women who served their country in this epic conflict. In total, 24 Raritan men were killed in the war. 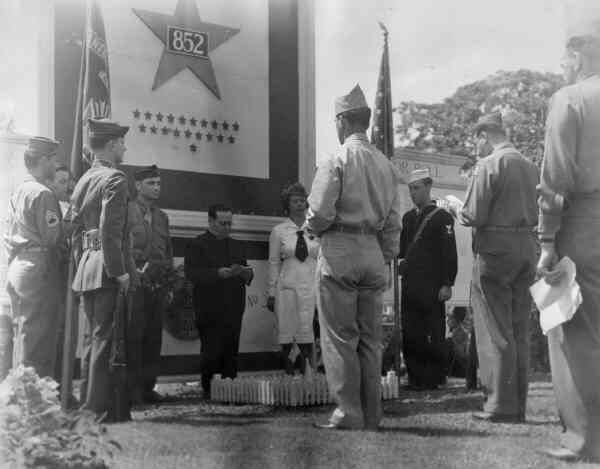 There were 23 who were awarded The Bronze Star and 3 who were awarded the Silver Star. This book tells of them. There are several fascinating stories in this book. One is of a Reverend from Raritan’s Third Reformed Church who volunteered to go overseas. Reverend Rowland Koskamp first gave support to his unit as they fought across Europe. 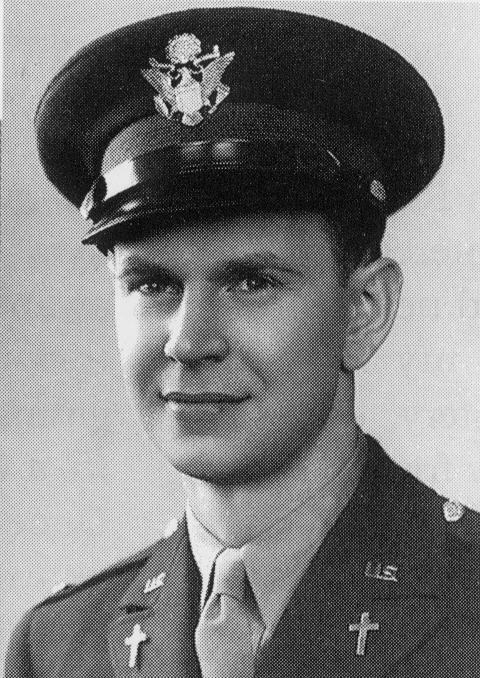 He would be taken POW at The Battle of the Bulge, briefly escape, and then be captured again. Tragically, he was killed by friendly fire when U.S. planes accidentally bombed the prisoners when they were on a forced march. Joseph S. Frelinghuysen Jr.(JSF), whose family had a mansion where the Burger King is today, was captured by the Germans and assigned to a POW camp in Italy. He escaped, and after seven weeks on the run, with the aid of Italian families, he made it back to the U.S. Army. There was one family in particular that helped him, the DiGiacomantonios. 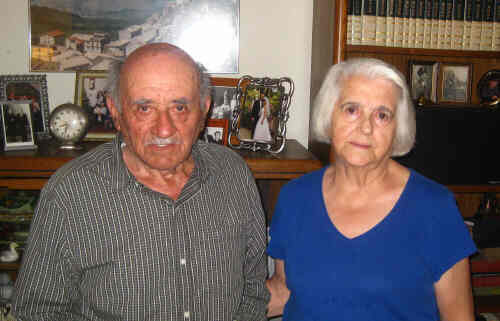 After the war JSF would help them immigrant to the U.S. . They settled in Raritan, where they remain to this day. Another unique story is that of Anthony Musz. While he passed away 25 years ago and said very little of his wartime experience he left a detailed record in a scrapbook and letters that he wrote home. From them his daughters learned that their dad had become good friends with a family in Belgium during the war. His daughters were able to contact that Belgian family who said that they loved Anthony dearly – and that they were thrilled to be contacted. Last year Anthony Musz’s daughters would meet one of the members of that family. Raritan had a large percentage of its population serving in the military. Over 900 Raritan men and women served in World War II. One 14-year-old and one 39-year-old lied their about age to serve their country. One family, the Del Rocco family, sent 5 sons into the fight. Their story is told in the book. 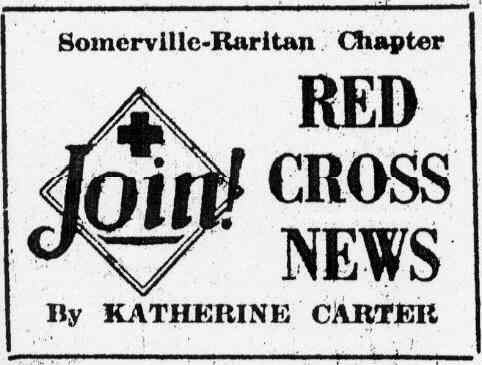 On the homefront Raritan held scrap metals drives, air raid drills, and organized an active, productive chapter of The American Red Cross. Hundreds of Raritan residents would work at the two local war production plants. 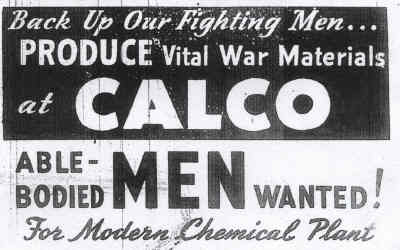 Calco, in Bridgewater, made life saving sulfa drugs that prevented infections from battle wounds. Johns Manville, in Manville, made insulation for military vehicles such as planes and boats. One Raritan tavern owner would treat “Our boys overseas” like they were his own sons. 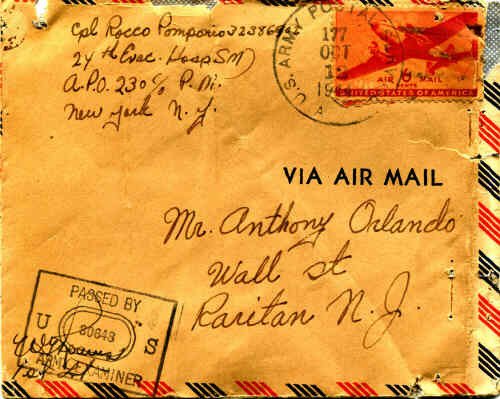 Tony Orlando sent them thousands of letters and hundreds of packages. In return, the men wrote back to him. The highlights of these letters can be found in this book. 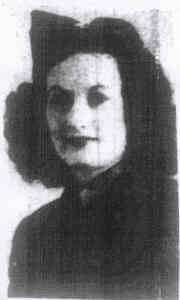 Around 50 Raritan women served in the war. Two would entertain the troops. One did so overseas as a “tap dancer” in the USO, and the other as a singer at a military base on the homefront. 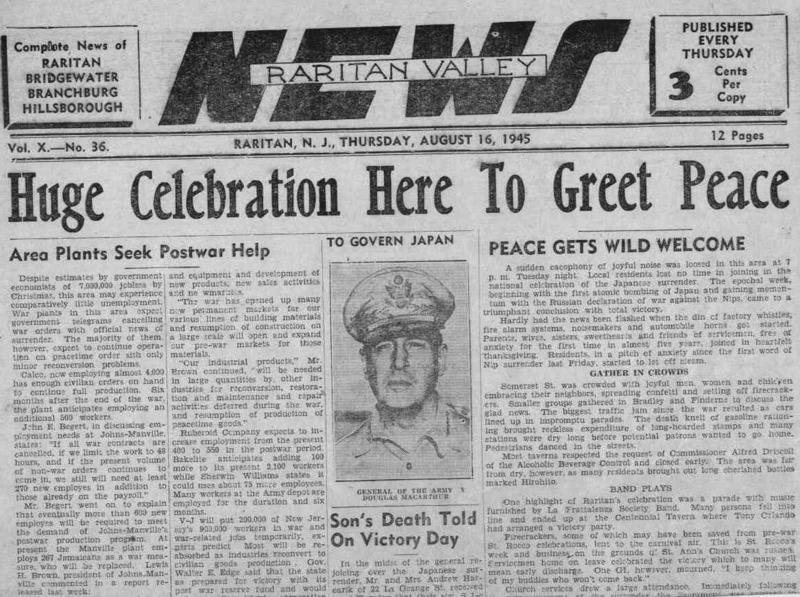 Also covered in this book are the recollections by Raritan residents from VJ Day – the spontaneous celebration that took place when the war ended. The sponsor of this book is Agway in Raritan. 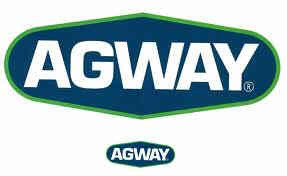 They are an ideal sponsor as Agway owner Jeff Krachun’s dad Robert had served with honors in the war. Robert first fought with his unit against the Germans as the moved across Europe. 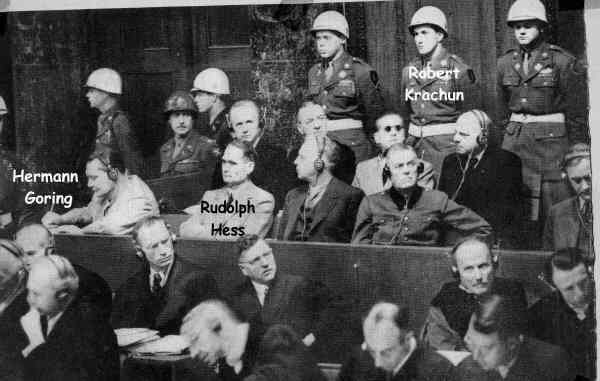 When the war ended, Robert Krachun would serve as a guard at the now famous Nuremberg Trials. Here the top Nazi criminals would be tried for crimes against humanity. At times, Robert Krachun personally guarded the top surviving Nazi, Hermann Goring. Robert would appear in some famous war photos and video of the Nuremberg Trials. The book is written by Bruce Doorly along with historical consultants John Pacifico and Peter Vitelli. It is 114 pages – and contains over 100 photographs.